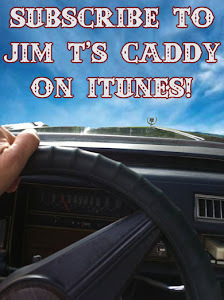 Jim T's Caddy: The Christmas Caddy - A Caddy Miracle! 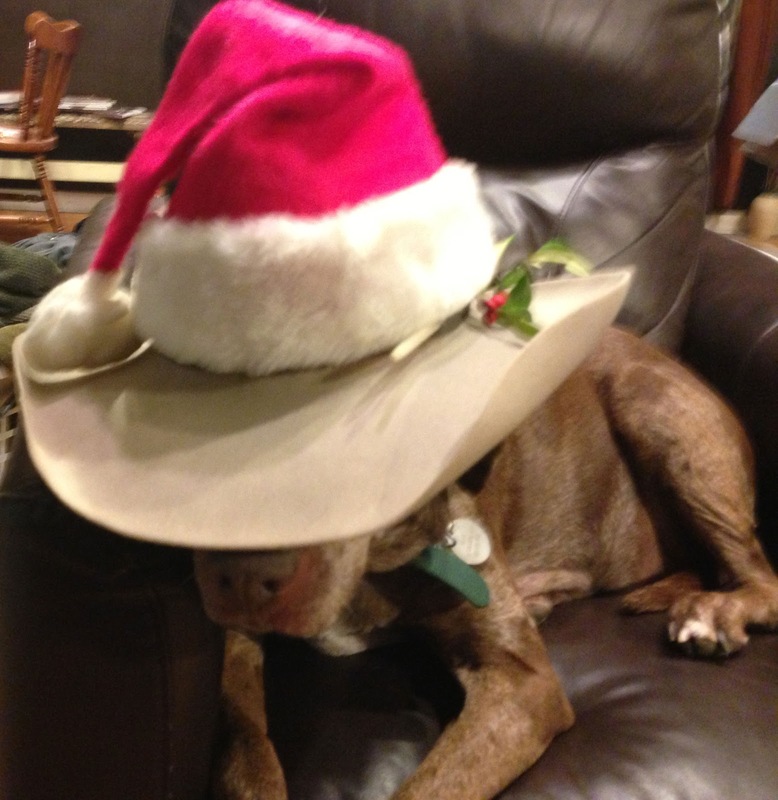 The Christmas Caddy - A Caddy Miracle! To celebrate Christmas I was out putting lights up on the house. The weather was so nice I got the Caddy out and put some lights on it. I thought it would make for a good Christmas photo. Within the hour cars were stopping and taking photos. Those photos made it to Facebook and people were demanding I leave the car in the front yard lit up! 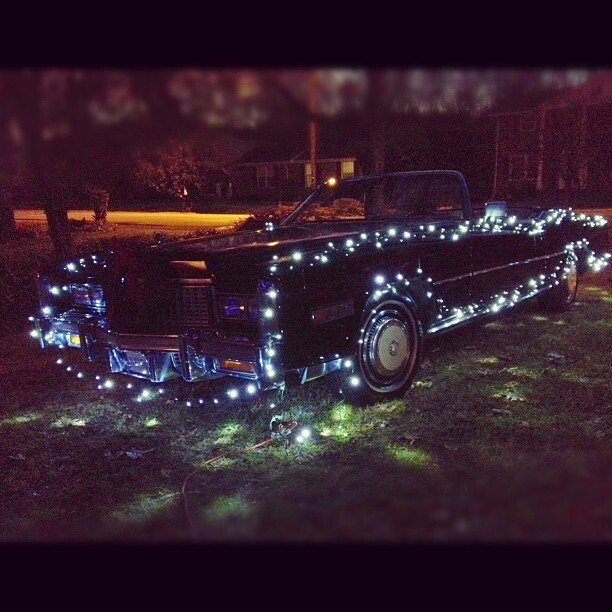 The wife wasn't so happy about this because I used the tree lights on it, but she also wanted to leave the Caddy out. Fast forward to a few days ago. I heard my girl dog Billie barking. It wasn't the "Mom's here!" bark, or the "Kids in the yard! Kids in the yard" bark. I thought it was the "UPS TRUCK!" bark. I ran upstairs and saw a car from the local government in my driveway. I've been around long enough to know that car isn't usually a bearer of good news. I pondered whether I should lock the door or go outside. I opted for a leap out the door and with a hardy "Hidy!" As the local govt. official walked up my driveway he was eyeballing my car. I immediately knew what he was about to say. "What's happening!" I asked the man. "Well sir, it seems one of your neighbors has an issue with your car in the yard and called to have it removed." What the neighbor didn't know was just the day before it was raining pretty hard and I had already decided to put the Caddy back in her covered area. "I'll move that car, I don't mind", I said. Then something very Christmasy happened. The man said, "Well I'm going to have to make you move that car by January 11th." Then he smiled, a lot like Santa might smile, and told me to, "Have a good one!" Now I'll be the first to admit I like be contrary. It just seems natural to me. I called my wife and told her about our Christmas miracle. We both decided there was just one thing to... decorate the living tar out of the CADDY! 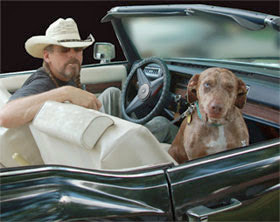 I'm on the hunt for a Santa for the drivers seat. If I score that then there has to be reindeer pulling the Caddy! I have added more lights tonight and as I was pulling out the LEDs and replacing them with old yellow lights it dawned on me that we are all like Christmas lights. Singularly we can put off a little light but when are all get together and "plugged in" we all shine! Merry Christmas and Happy Holidaze from Jim T's Caddy!